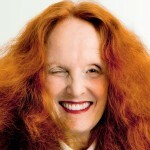 A notícia que fez minha timeline e o mundo fashion tremer esta semana foi a saída de Grace Coddington da Vogue America. Tô chocada Brasil! 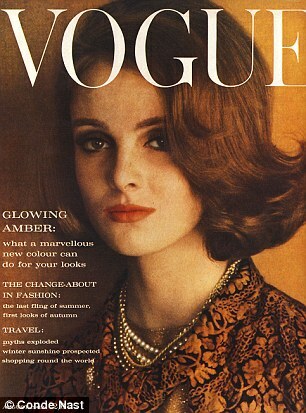 The news that made my timeline and the fashion world shake this week was that Grace Coddington quit of Vogue America. Brazil ‘m shocked! Não sabe quem é ela? Primeiro toma uma bronca daquelas, já que diz saber tudo sobre moda, e depois leia o post até o final para aprender um pouquinho mais. Don’t know who is she? First take a scolding those, for who says that knows all about fashion, and then read the post until the end to learn a little more. Grace Coddington (74 anos) é diretora criativa da revista Vogue América há 30 anos, ela é o braço direito de Anna Wintour e as duas trabalham juntas há anos. Grace é stylist e faz aquelas campanhas com fotos MARAs que só a Vogue sabe fazer. 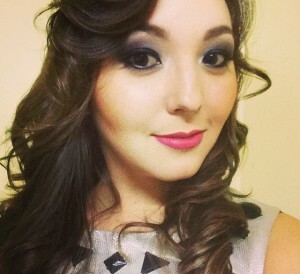 Ela começou na moda como modelo e aos 26 anos sofreu um acidente de carro que a deixou com muitas lesões no rosto e na cabeça, teve até uma pálpebra removida, mas tudo foi refeito com muita cirurgia plástica. 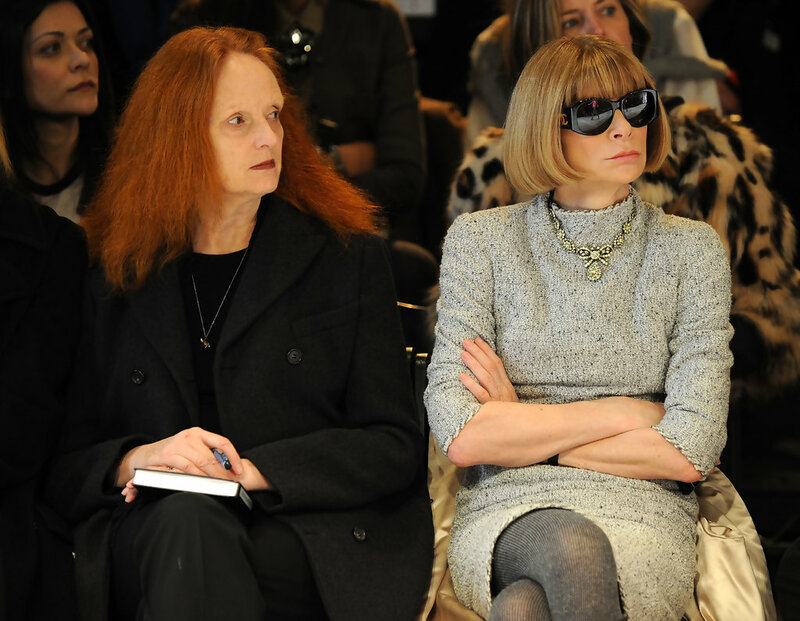 Grace Coddington (74 years) is creative director of Vogue America magazine for 30 years , it is the right hand of Anna Wintour and the two have worked together for years. Grace is stylist and make those amazing campaigns photos that only Vogue knows. She started in fashion as a model at age 26 and was in a car accident that left her with many injuries on his face and head, had removed to an eyelid, but everything was redone with a lot of plastic surgery. Dois anos após o acidente, ela entrou na Vogue Britânica como editora Junior. Após 19 anos trabalhando no mesmo lugar, ela se mudou para Nova York onde foi trabalhar para Calvin Klein. Em julho de 1988, Grace se juntou a Anna Wintour na Vogue America. Two years after the accident, she entered the British Vogue as Junior publisher. After 19 years working in the same place, she moved to New York where he was working for Calvin Klein. In July 1988 , Grace joined Anna Wintour at Vogue America. 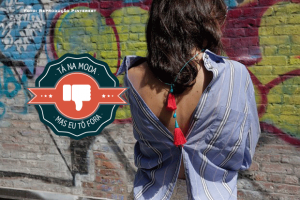 Ok, antes de todos entrarmos em colapso, ela vai assumir um cargo ainda maior dentro da Vogue (creative director at large) produzindo 4 editoriais por ano. Assim Grace poderá se dedicar e trabalhar também para outras marcas em projetos externos começando por Comme des Garçons. Ok, first of all go into collapse, she will assume an even greater role within the Vogue (creative director at large) producing four editorials a year. So Grace can engage and work also for other brands in extern projects starting with Comme des Garcons. 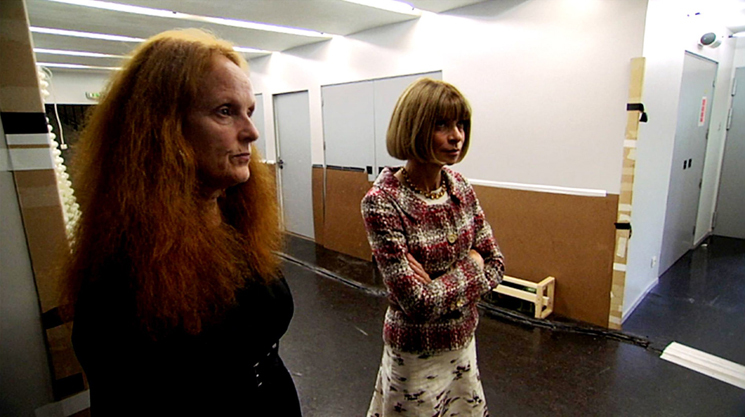 Now for the question that’s surely on everyone’s minds: What does Anna Wintour think? “Anna and I always check in with each other. It grew out of those conversations,” she said. “I guess I kept going to her and saying, ‘Do you mind if I do a book, do you mind if I do a thing?’ She has always been really respectful of me, just as I am respectful of her. 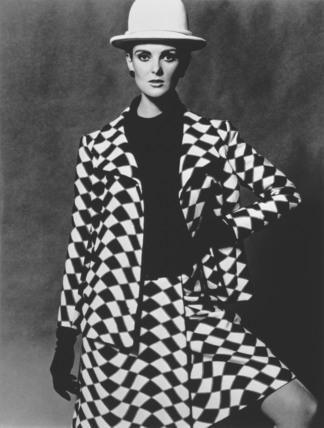 She saw that I wanted to branch out a little bit,” Coddington tells Business of Fashion. 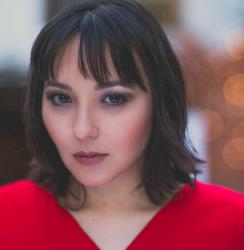 Em setembro tive a oportunidade de encontrar Grace no NYFW. Foi emocionante, conto tudo aqui neste vídeo. As duas sentam lado a lado e acompanham aos desfiles juntas. Achei o máximo! In september I had the opportunity to met Grace in SPFW. It was amazing. I tell you everything here in this video. Both are sit side by side and watch the shows together. Awesome. Não é o fim, mas com certeza estamos entrando em uma nova era. Quem tá aí já traduzindo o currículo? Not the end, but surely we are entering in a new era. Who ‘s there already translating the curriculum?